Since the last Klang Gates East Ridge traverse expedition in 2011 https://www.facebook.com/notes/jimmy-oddstuff/klang-gates-quartz-ridge-expedition-east-ridge-only-23rd-april-2011/10150168460991434), I haven't really done anything major on exploration; other than leading friends to T-FE and T-X. 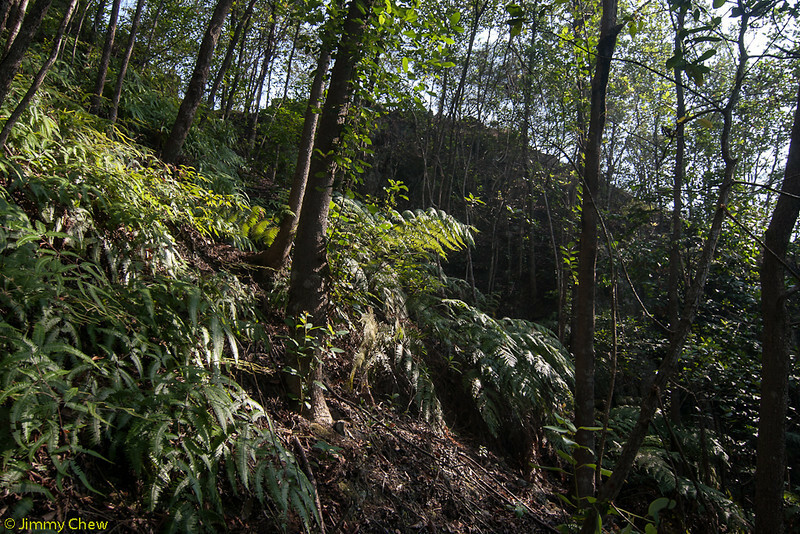 This round, I'd decided to recce the bottom side of the East Ridge ravine, a less-trodden location. This happens to be a Jan-2014 plan. Verdict: Success on West-side ravine; did not attempt East-side ravine.